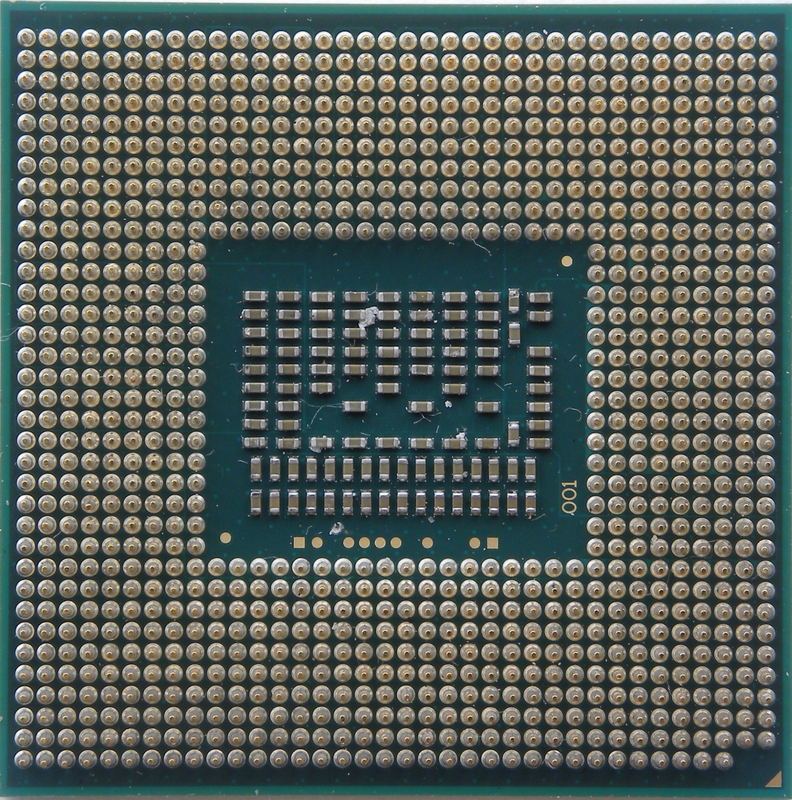 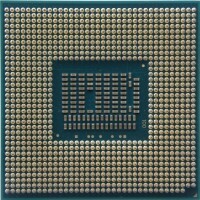 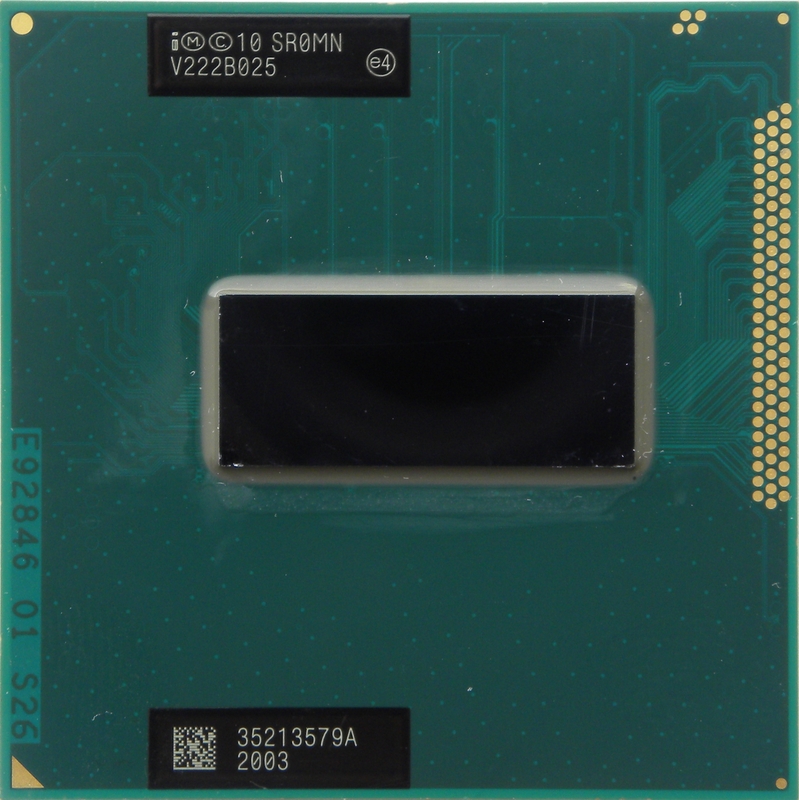 Intel Core i7-3610QM - GPU runs on 650MHz with boost up to 1100MHz. 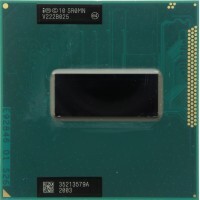 It supports up to DDR3-1866 memory with XMP. 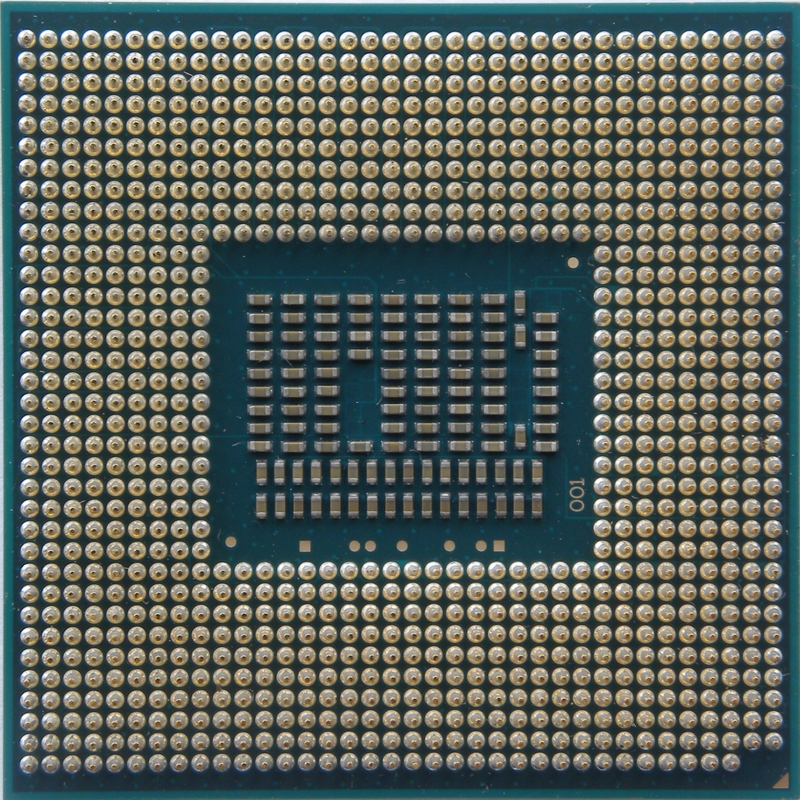 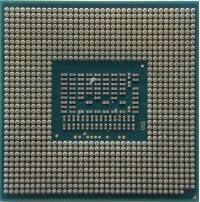 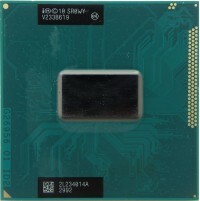 Intel Core i5-3230M - GPU runs on 650MHz with boost up to 1100MHz. 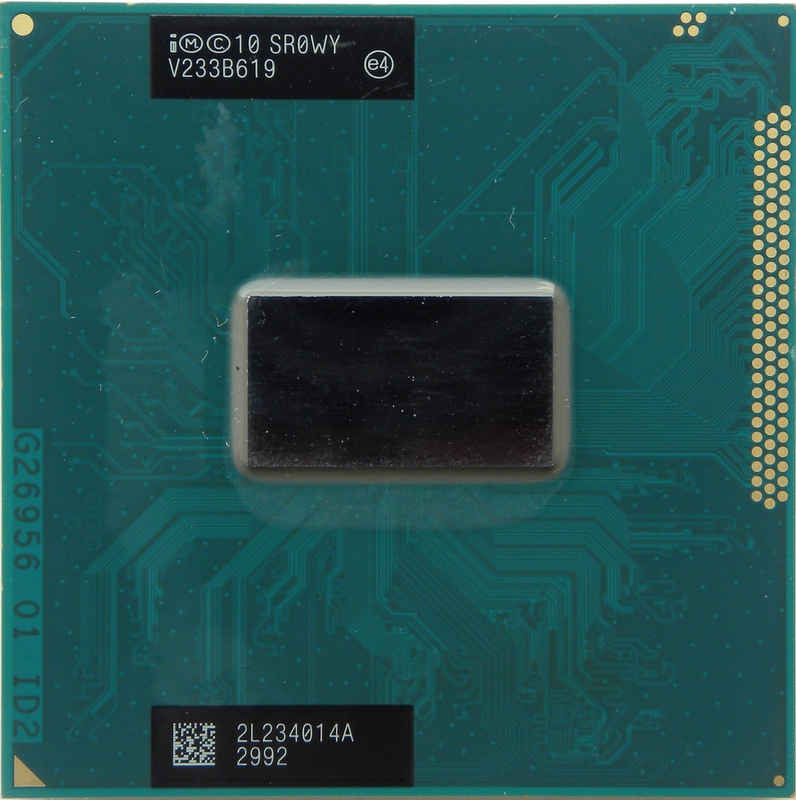 It supports up to DDR3-1600 memory.